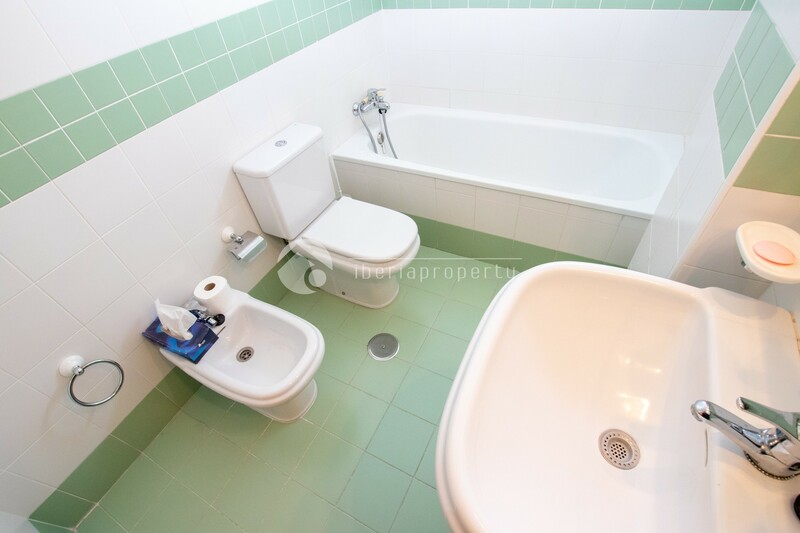 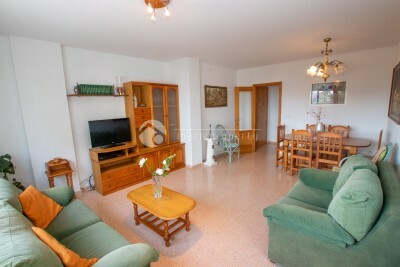 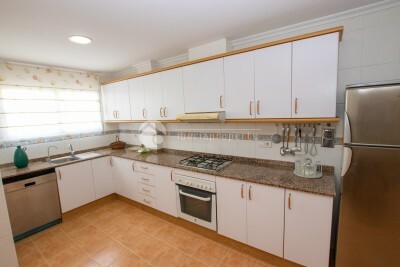 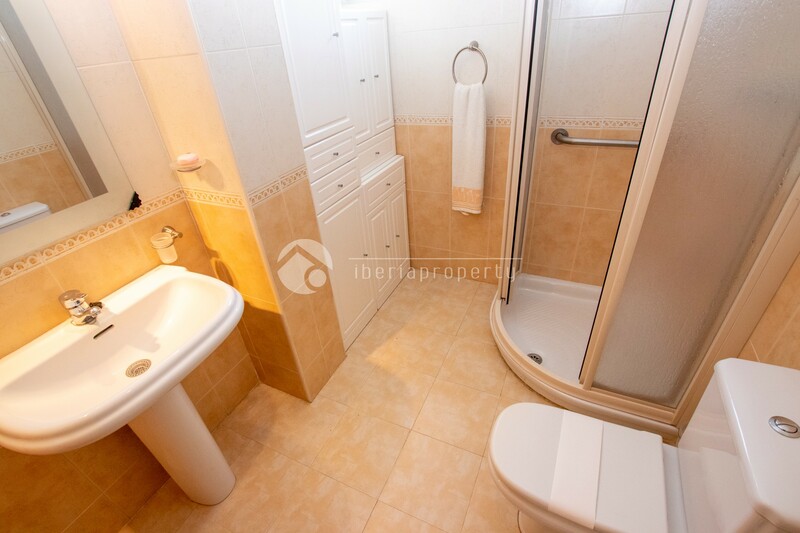 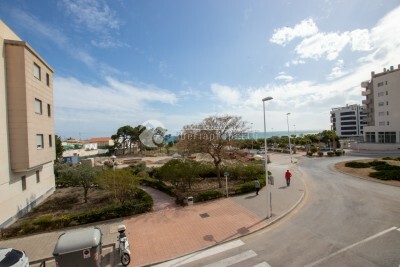 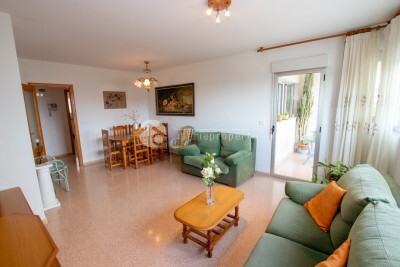 #REF: 5902 FOR SALE , Villajoyosa - Big apartment in Puntes del Moro area. 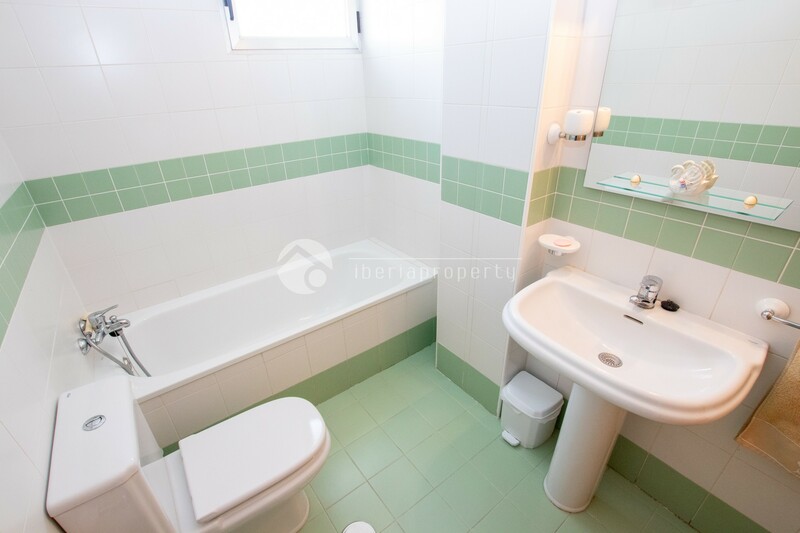 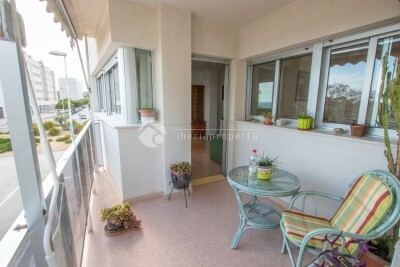 This apartment has 4 bedrooms, 2 bathrooms - 1 of them ensuite, 35m2 living room, independent kitchen and open terrace with sea view. 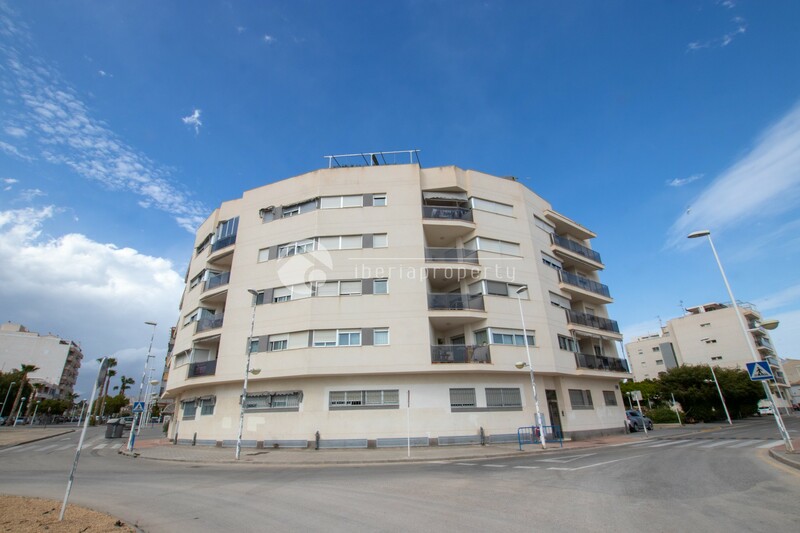 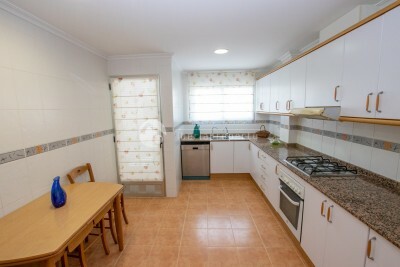 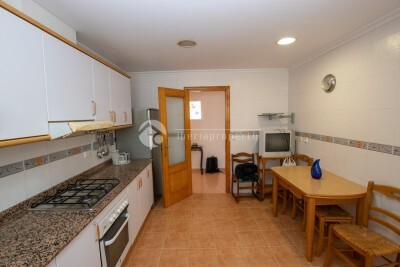 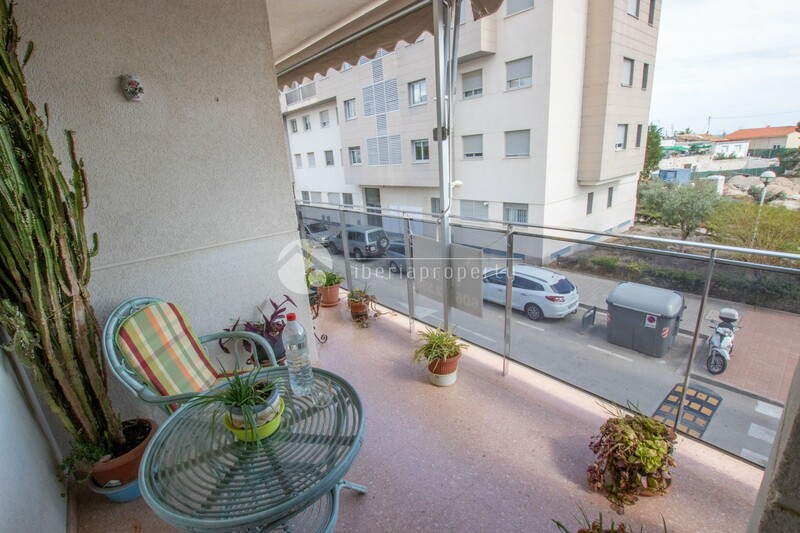 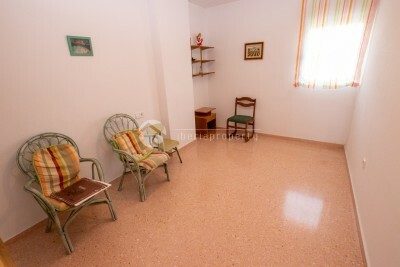 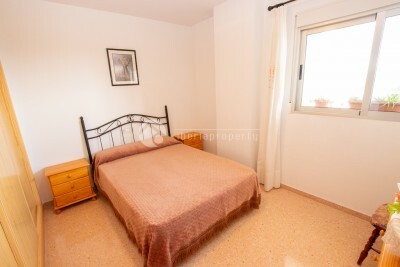 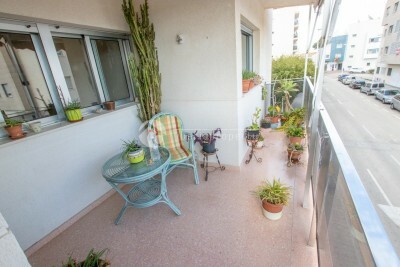 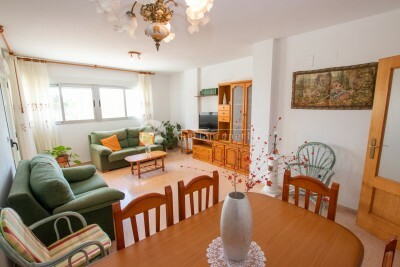 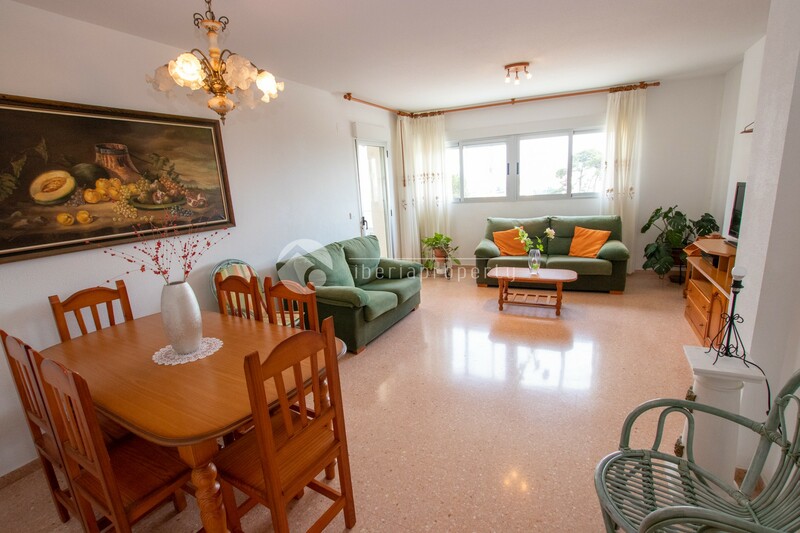 This apartment is located about 3 min walking distance from supermarket and bakery, about 10 min walking distance from the main sandy beach of Villajoyosa.